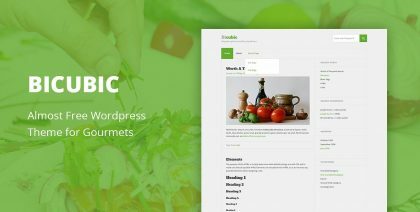 Join BestWebSoft Pro Plugins & Themes Memberships today, cancel anytime, use plenty of products with premium features paying one price. 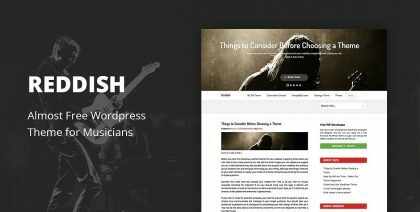 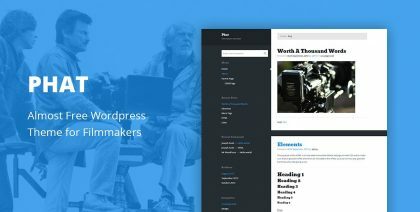 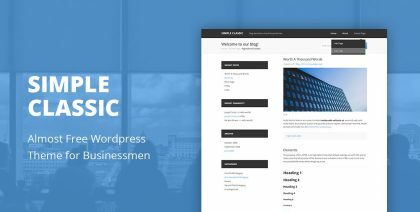 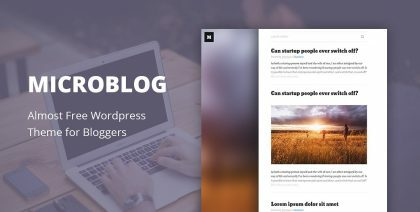 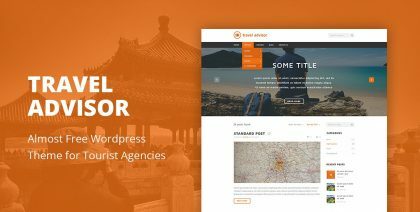 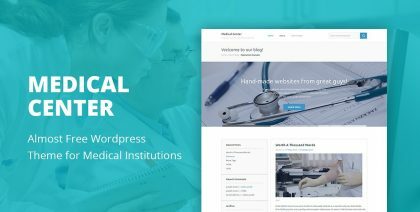 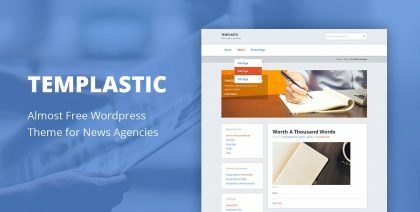 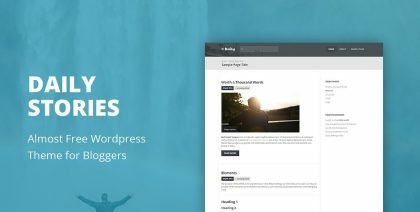 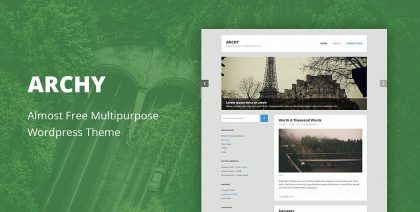 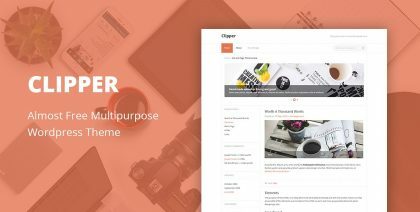 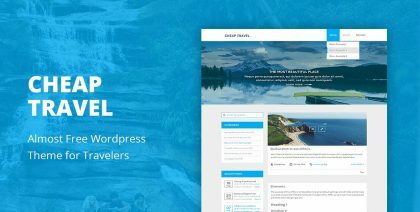 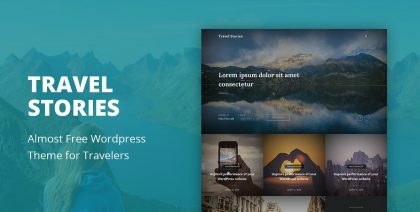 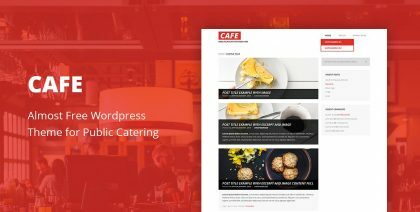 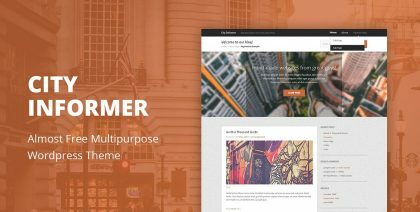 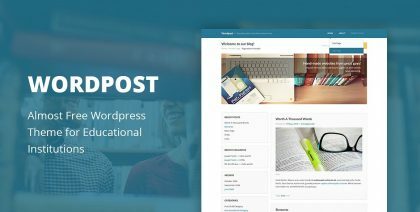 Wordpost is a great theme for anyone who wants to give their website a professional and clean look. 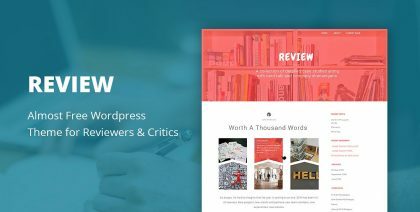 Review Talk theme is perfect for blogging, but it is also a good solution for various websites. 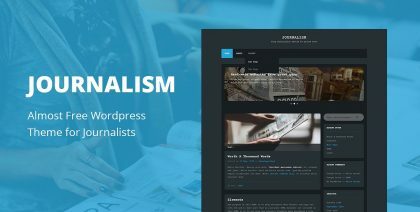 Stay tuned on your favourite networks to receive updates about latest releases, useful tips and company news.